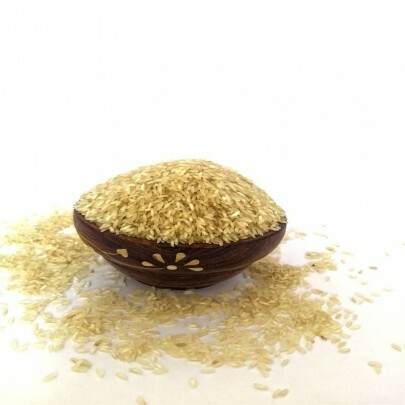 Pure Organic HMT Boiled Rice Directly from Farm. 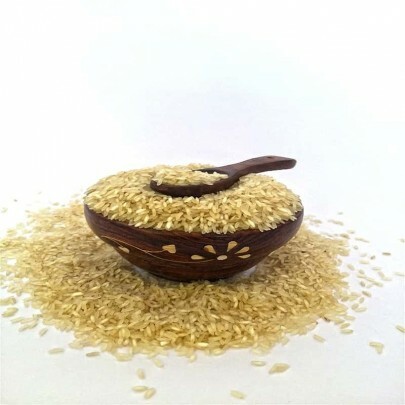 HMT Rice has a Delicious Flavour, Pure, and Free from Foreign Particles. 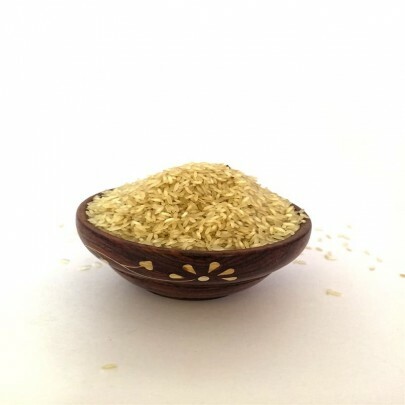 It is identified for its features like Longer Shelf Life, Yummy taste, Safe consumption and High Dietary Value. 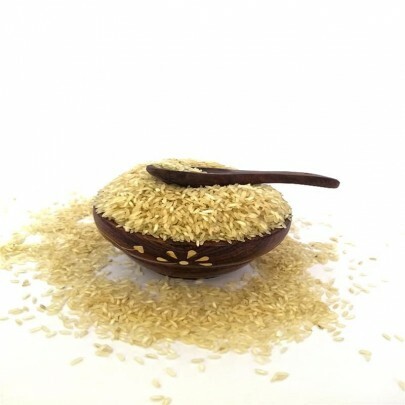 It is a perfect staple food and is considered actually healthy, due to its High Carbohydrate & Protein content. It is mostly grown in Telangana, Karnataka & Andhra Pradesh. 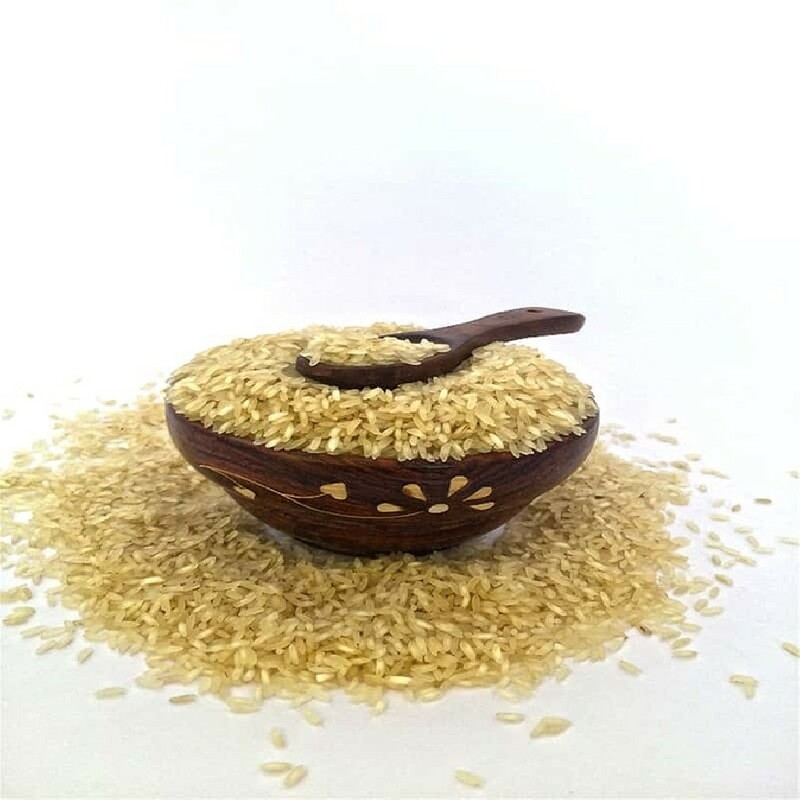 Order Organic HMT Boiled Rice from OYCFresh and Get free Home Delivery Across Chennai. Cash On Delivery Available.